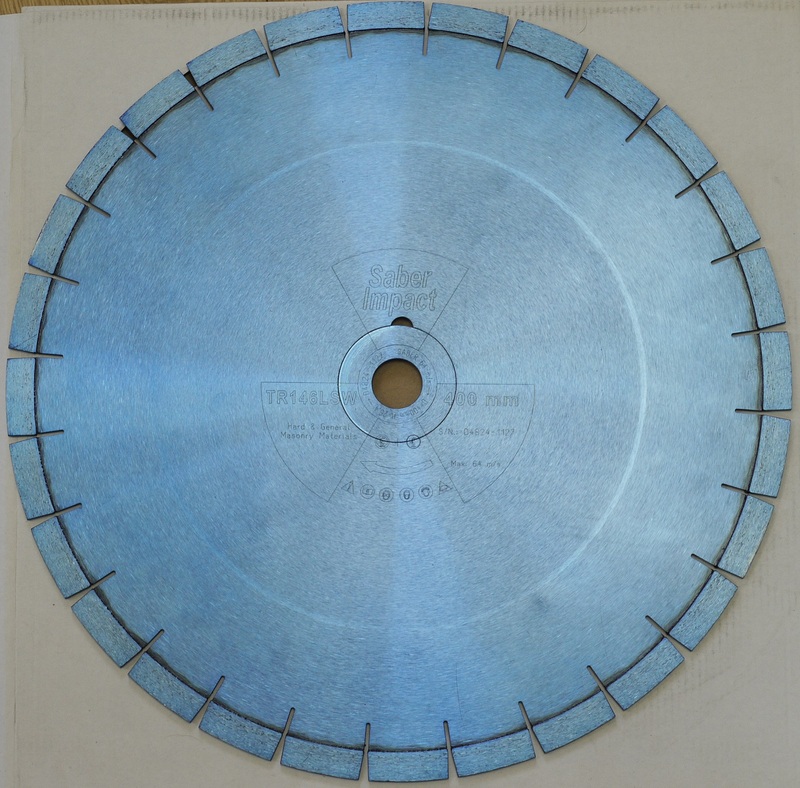 Laminated silent centre bridge saw blades suitable for Quartz. Also good for medium density granites. 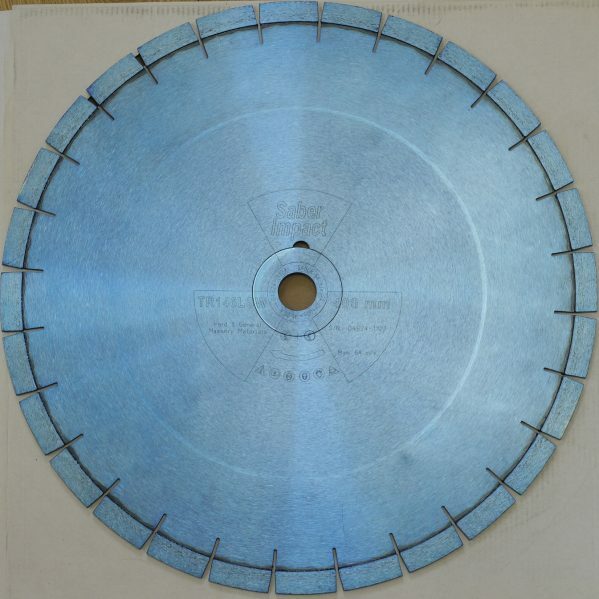 We stock these in 350mm, 400mm and 450mm diameter with a 25.4mm centre bore. Other bore sizes are available to order. It takes around 48 hours for the custom bore sizes to be cut. Larger diameters are also available. If you have specific requirements please call us.